January 07th 2015:Bring Your New Years Resolutions Forward Powerfully! Rebecca Hall Gruyter, Nina Price, and Dr. Simone Ravicz will discuss New Years Resolutions and how to powerfully bring them forward effectively in 2015. Nina Price will support us by focusing in on the new beginnings you're creating and how to help you personally move forward. Dr. Simone Ravicz will help us use the way our brains are wired to powerfully bring our New Years Resolutions forward. We look forward to having you join us and empowering you to bring all of you forward powerfully in 2015! 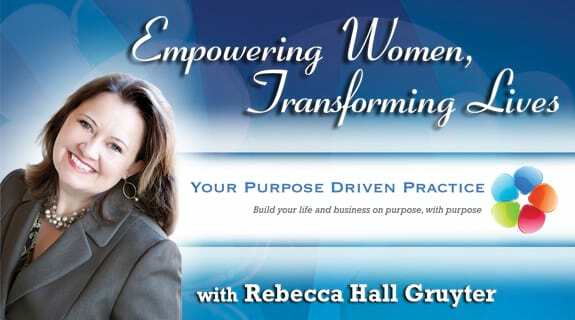 https://www.voiceamerica.com/show/2335/empowering-women-transforming-lives 19/04/2019 07:00 19/04/2019 08:00 Empowering Women, Transforming Lives https://www.voiceamerica.com/show/2335/empowering-women-transforming-lives Rebecca Hall Gruyter, Nina Price, and Dr. Simone Ravicz will discuss New Years Resolutions and how to powerfully bring them forward effectively in 2015.